Our Solon Ohio office is the ideal place to receive aesthetic dermatology treatments, such as Fraxel, Botox, skin tightening treatments and dermal fillers. At Apex Dermatology, our goal is to help you look your best. So whether you are looking for a quick treatment or more focused refinement, confidential consultation visits are available with one of our highly trained and skilled dermatologists to help you achieve your personal beauty goals. Our vision is the foundation of who we are and what we do. We look forward to helping you and your family with the best possible skin care. Our team of expert physicians and knowledgeable support staff is committed to excellence in cosmetic procedures and skin care with a patient-focused services for men and women in the greater Concord OH area and beyond. 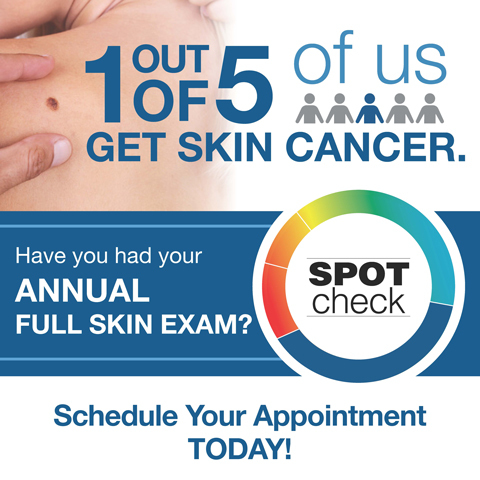 Our Solon Ohio dermatology office, located at 32875 Solon Road, Suite #200 near Cleveland Ohio. Our facilities are top of the line and are ideal for comprehensive cosmetic, medical and acne treatments for our patients. The team of dermatologists in our Solon OH location are all renowned well-educated physicians who have completed their training at the most well-known dermatology programs. Founded by leading dermatologist Jorge Garcia-Zuazaga, MD, MBA, FAAD, FACMS Apex Dermatology prides itself on providing the best skin care and state of the art Mohs Micrographic surgery. Our Solon Ohio dermatology office has the most advanced skin healing and rejuvenating machines available today. Here at Apex Dermatology, we chose to work with the most effective treatments that show rapid results. Our staff of board-certified dermatologists, medical aestheticians and licensed physician’s assistants offer the latest solutions for most medical and cosmetic skin concerns.